Lord Shiva gave 64 Chakras and their Srichakra Mantras to the world, to attain various spiritual and material benefits. 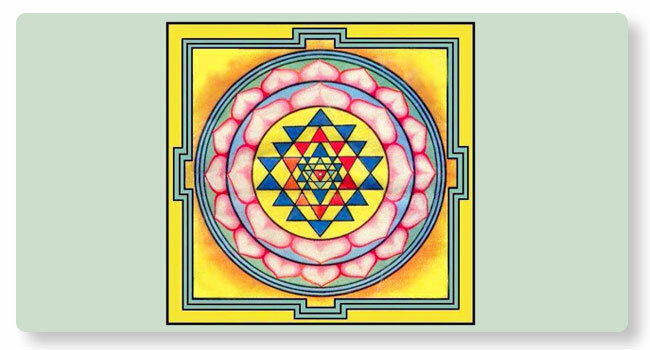 He gave the Shreechakra Yantra and the highly coveted and the most powerful Shodashakshari mantra to goddess Parvati, which is believed to be the equivalent of all the other 64 Srichakras put together. Srichakra pooja or Yantra Pooja is the worship of Devi Lalita in the form of a diagram using SHodashi Mantra or Panchadashi Mantra. The worship of Devi in Shreechakra Pooja is regarded as the highest form of the Devi worship.